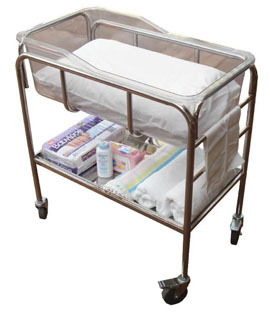 ILS Babycare is proud to offer only the finest quality bassinet rentals. All of our bassinets are cleaned and sanitized by our full housekeeping staff in our modern facility. Portable: Baby can nap in one room and sleep in another. Convenient: Allows for both bathing and sleeping. Safe: Stable and will not rock. 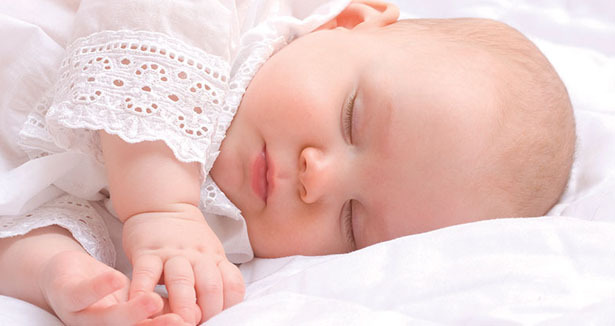 Healthy: Having baby sleep in the same room reduces health risks. You’ll appreciate the small size of a bassinet compared to a crib. If space is limited, this makes it easier to have your baby sleep in the same room with you. After you complete the rental form we will contact you via phone or email and confirm your booking. Do not place pillows or items inside the bassinet as this could pose a risk for the baby. Billed up-front in four-week cycle with any unused weeks refunded when the product is returned. Delivery and collection of items can be arranged.